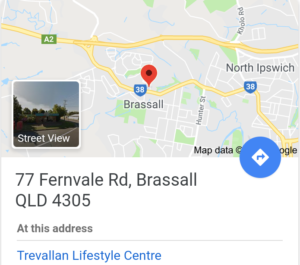 Also available Fernvale Qld 4306 Just Email Me to arrange your time! My time zone is Brisbane Australia. Refund policy – Once payment has been made readings or distant sessions have begun so no refund is issued. Appointments can be rescheduled if prior notice is given. Disclaimer – Energy Healing does not replace your medical practitioner. Instead it works alongside traditional methods for your wellbeing. It is up to you to discuss changes in your health and emotional wellbeing with your medical provider before making any decisions regarding prescribed medication.